Rive will be competing alongside fellow Canadians Victoria Hett and Amber Giroux. Rive and Hett took on the International Six Days Enduro in 2010 together and Rive said it was a reality test for both of them. “Victoria and I came out on Day 3 on our first test section and we were, like, we have never been on this hard of a trail in our lives,” said Rive. 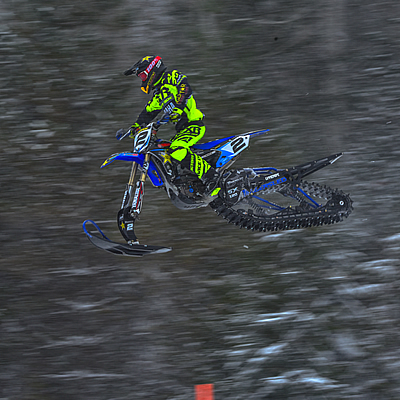 After the ISDE, Rive took a year off from racing, but she spent last winter getting ready for her comeback in 2012. 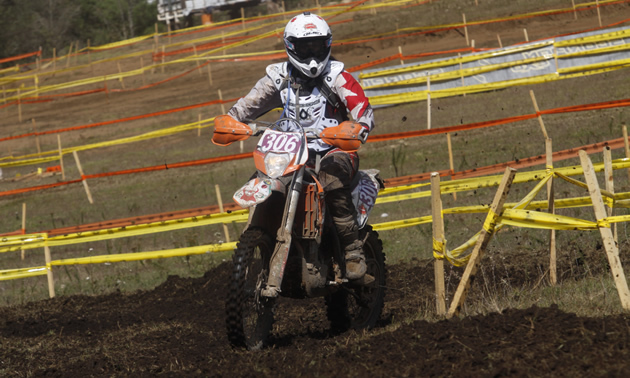 In November 2011, Rive joined a support crew for the Baja 1000 off-road race, and she was able to ride with the crew for two weeks before the event actually started. Rive is 26 years old and she lives in Cochrane, Alberta, but she is originally from South Africa. She came to Canada with her parents in 1998 and discovered dirt bikes at the age of 16. Shortly thereafter, Rive threw herself into the world of enduro. Throughout her career, she has competed on several racing circuits—including the Canadian Motorcycle Association (CMA), Canadian Motosport Racing Corporation (CMRC), Canadian Enduro Championships (CEC) and the American Motorcyclists Association (AMA). When she isn’t competing, Rive rides for fun in the Waiparous and McLean Creek areas of southern Alberta. Waiparous is her personal favourite. “I pretty much grew up riding there,” she said. This season, Rive won’t have much time to ride recreationally, as she plans on attending every race that she can in preparation for her attack on the ISDE in September. Current sponsors: Inside Motorcycles, Yamaha Canada, Western Powersports, PTI Graphics, CTS Suspension, Gamma, Fly Racing, Dragon Racing, OGIO, Rekluse, Mongroose Machine & Engineering Ltd., Toys 4 Boys, SpeedDemonBikes.com, Alpine Stars and Kermaxx. 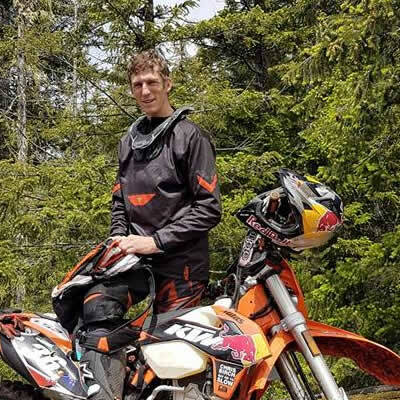 The New Zealand master of hard enduro checks in with RidersWest while on tour in Western Canada. 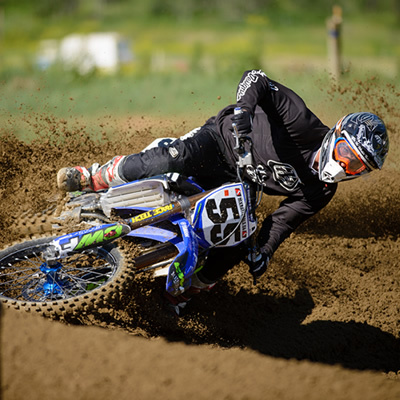 With the 2016 Rockstar Energy Drink MX Nationals ramping up, RidersWest decided to catch up with class MX1 contender Keylan Meston from Calgary, Alberta.